More American celebrities are catching the fever from Nigerian pop star’s monster hit ‘Fall’. The song which was released in 2017 had a late explosion in America about a year after its release. Since then it has been has been making it into the charts from top Shazam’d songs, to top urban radio hits even to the Billboard. The latest American celeb to vibe to the track is rapper Lil Uzi Vert. 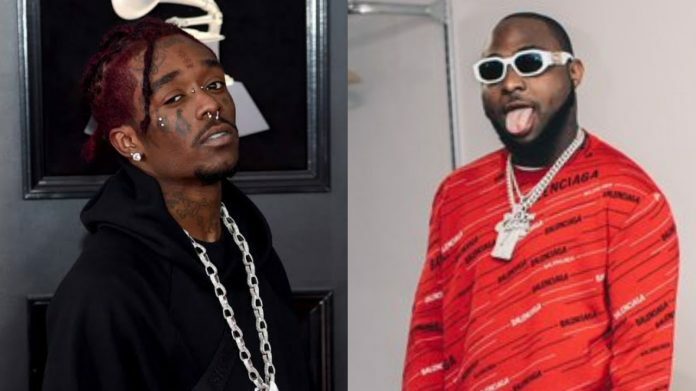 In a new video posted on his Instagram page the Philadelphia born rapper was seen dancing and freestyling to Davido’s ‘Fall’. In fact he made an effort to sound Nigerian. Watch these clips below and share!